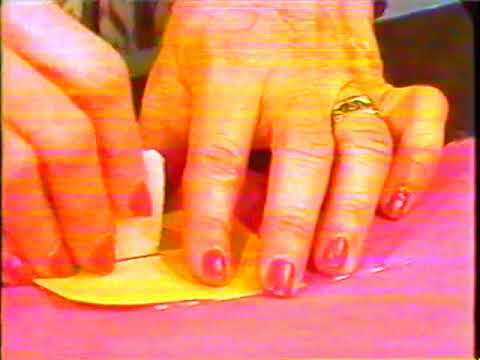 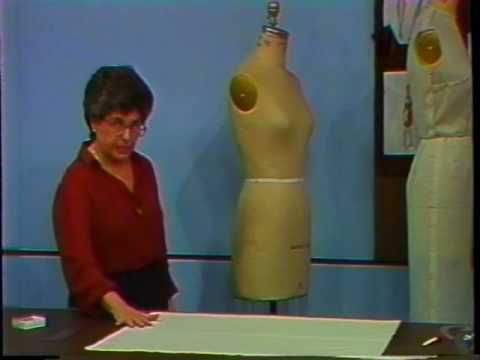 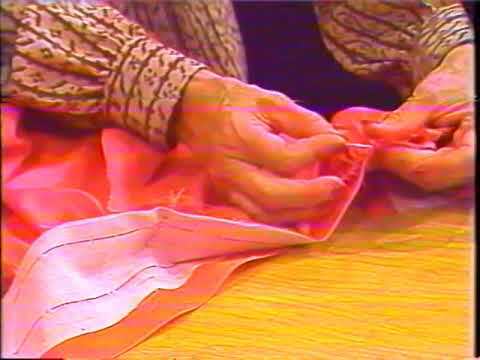 “Methods of Basic Draping, v. 17. 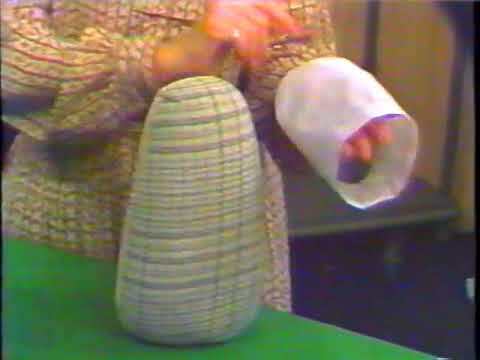 Attaching Collars,” Archive on Demand, accessed April 21, 2019, https://archiveondemand.fitnyc.edu/items/show/779. 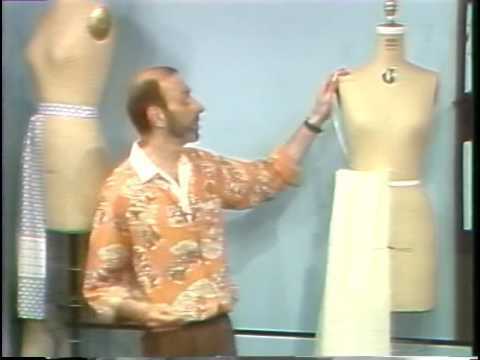 Instructor, Professor Nurie Relis; Technical supervision, Hedda Gold; fashion illustration, Linda Tain; television supervision, Lee White; produced and directed by Jeffrey Buchman. 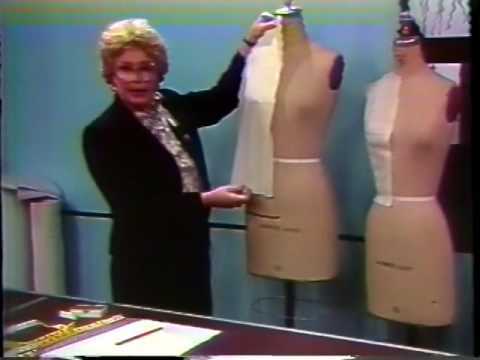 Presented by the Fashion Design Apparel Department at the Fashion Institute of Technology.